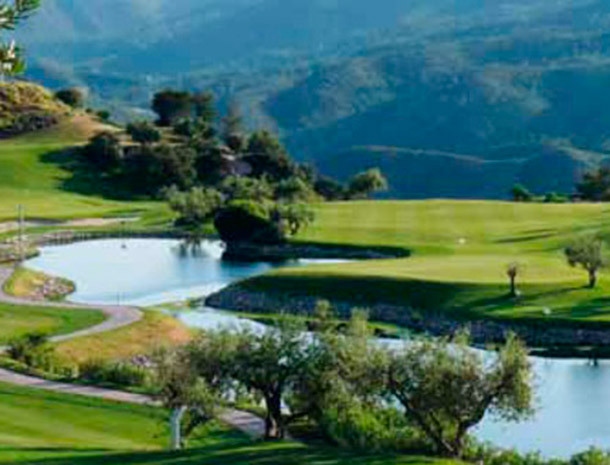 At Alhaurin Golf Club you can enjoy one of the most spectacular golf courses in Spain. 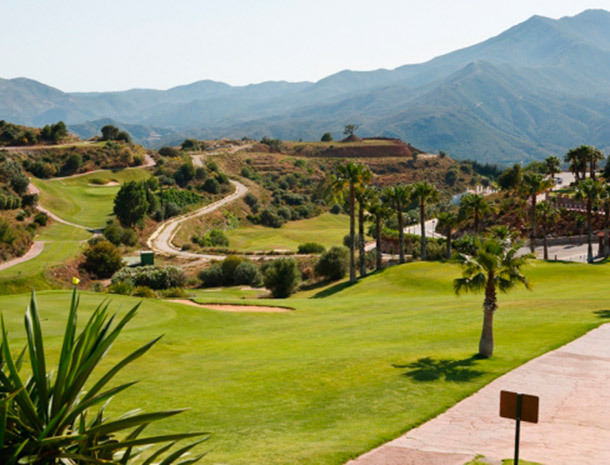 Designed by legendary player Severiano Ballesteros, it consists of 18 holes par 72, and 9-hole par 3, with great views of the Sierra de Mijas and the Mediterranean Sea. 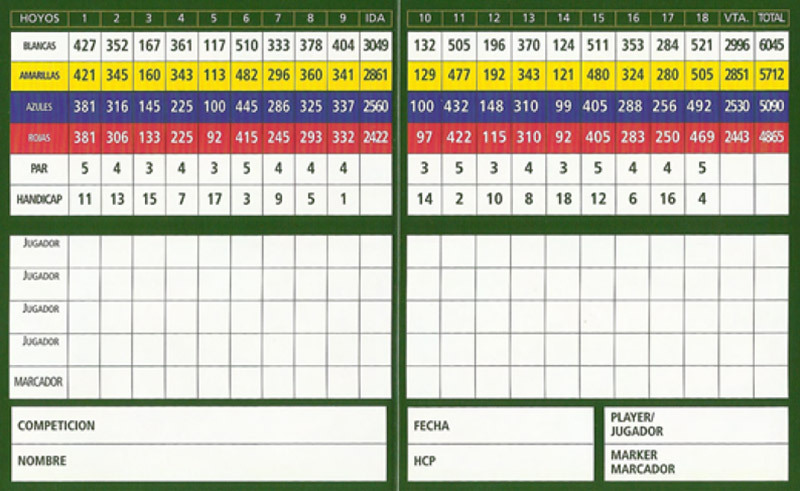 The main campus is located on an uneven terrain, which gives it great personality, which added to the original design of the great Seve, make it challenging for the good player and great entertainment for the middle and high handicaps. 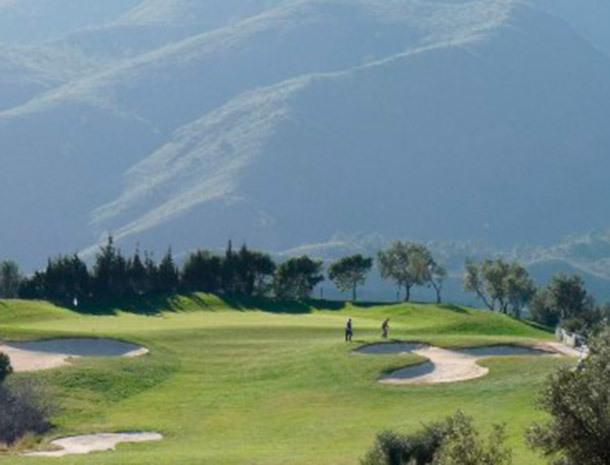 Throughout these 18 holes you can enjoy the magnificent contrast between the manicured fairways, raffs and wilderness of the Sierra de Mijas. The second field, par 3, is a unique tour of its unique beauty and traceability. 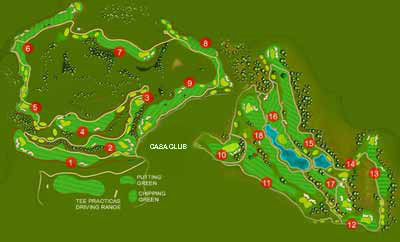 Not only a great place to start playing this sport, but is also perfect for training in the short game. 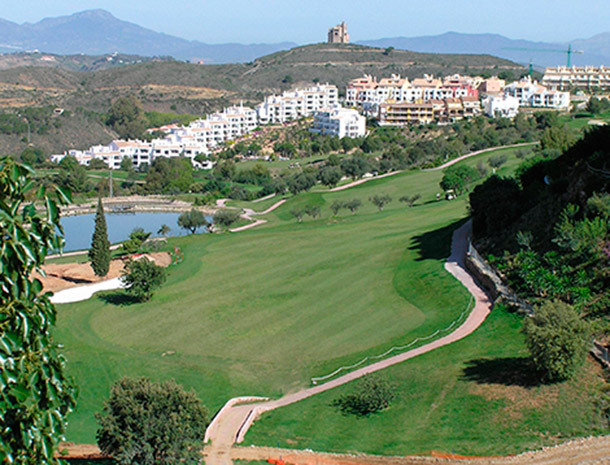 Alhaurin Golf Hotel is located in the heart of the Costa del Sol, just 30 minutes from Malaga International Airport.